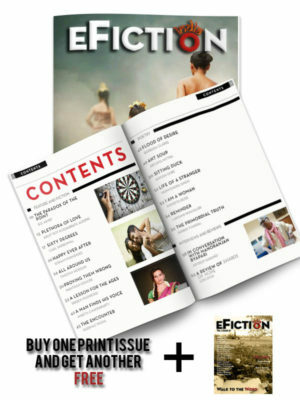 "Just went through the magazine and I think it is one of the most amazing works that I have read so far. 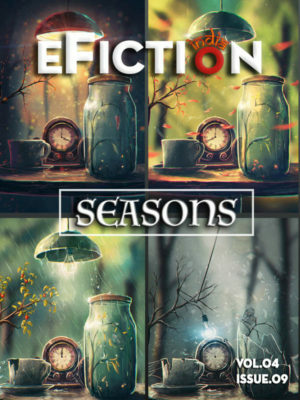 So much maturity in the art from people who have barely started their journey in life is phenomenal. 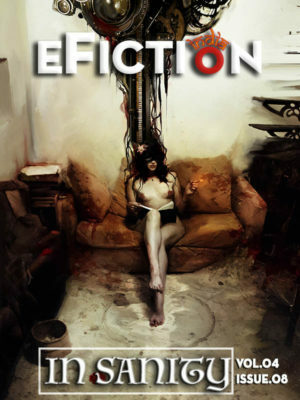 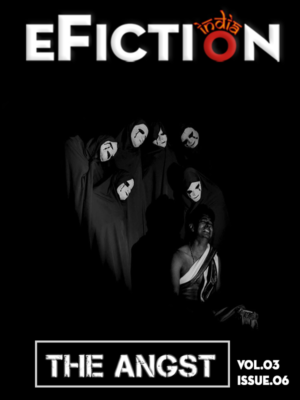 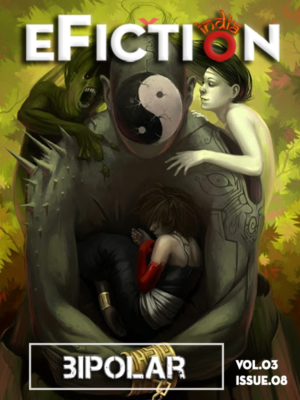 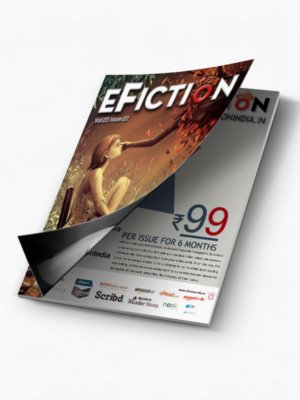 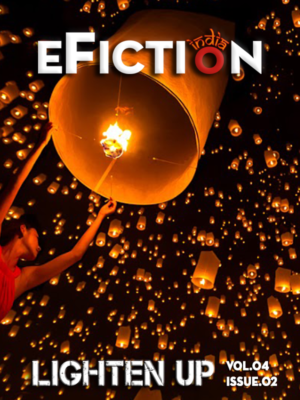 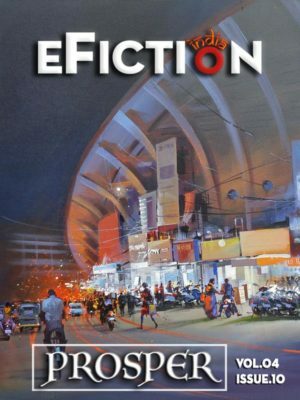 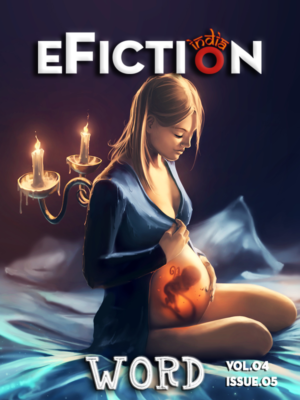 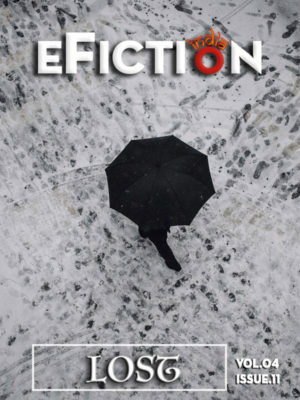 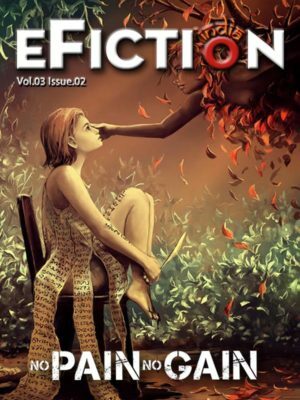 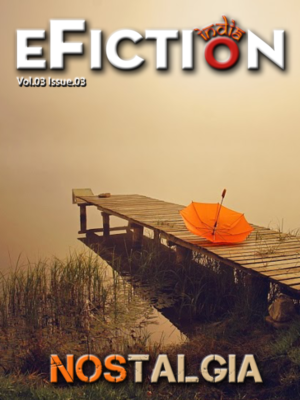 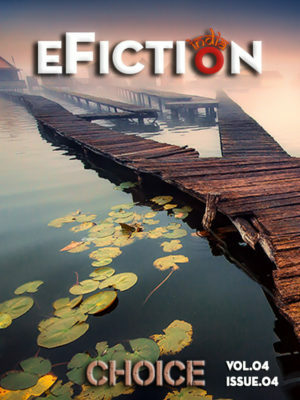 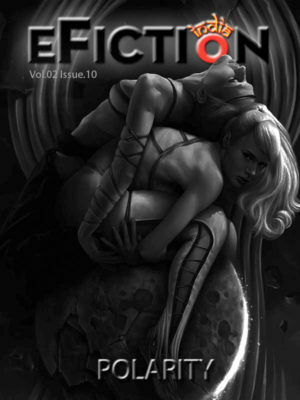 I am sure it must be a tough job choosing an article over another and working on them, but I must say that the team of eFiction India has done brilliant job. 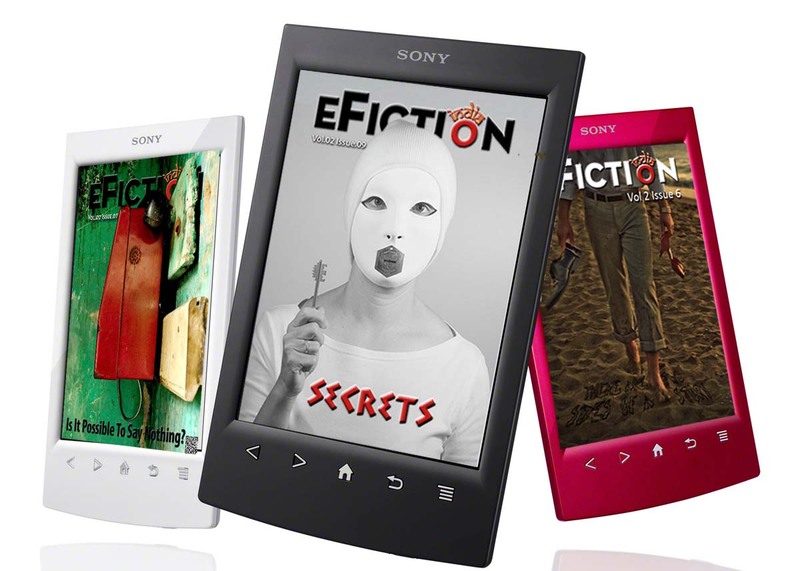 From the eye catching cover to the easy to read design and content. 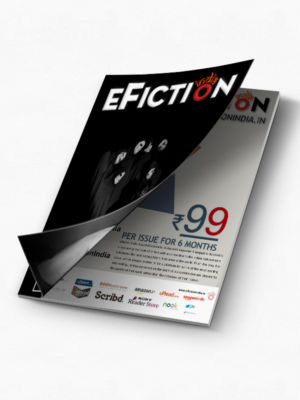 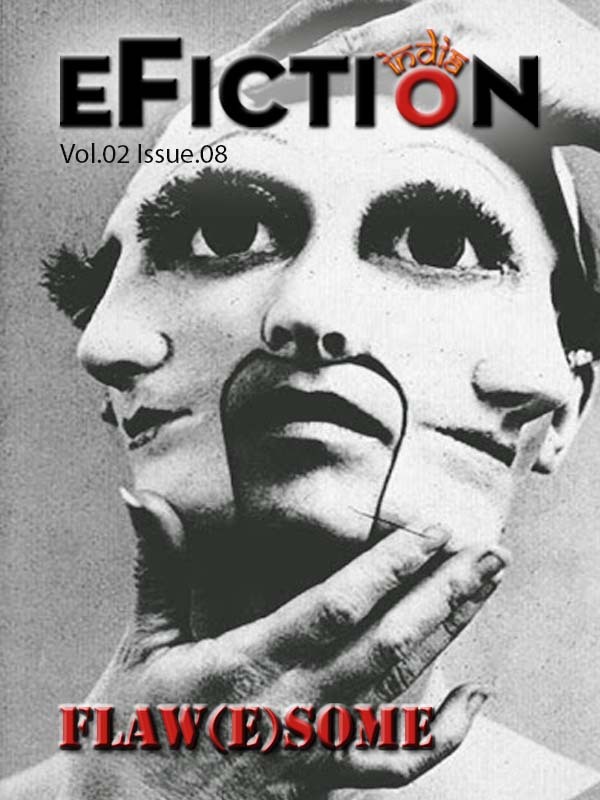 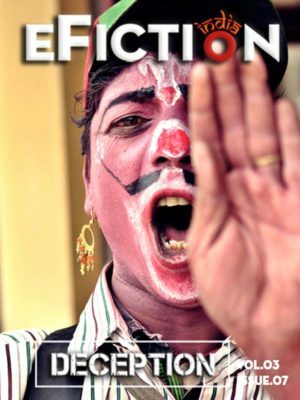 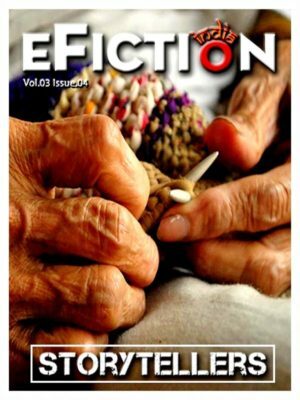 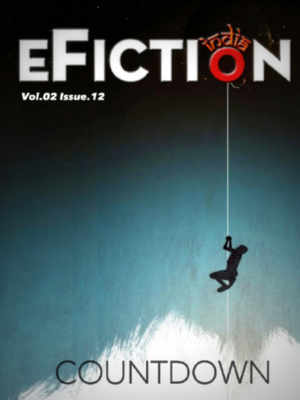 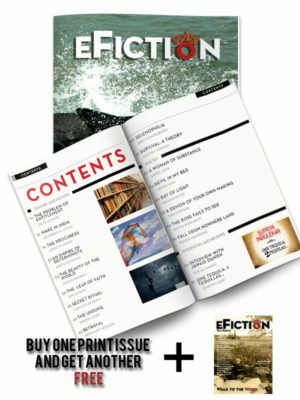 Cant wait for another issue to come out"
"eFiction India is trying to fill in a huge gap that the magazine industry has in this part of the world- there are so many stories to tell from so many parts of the country. 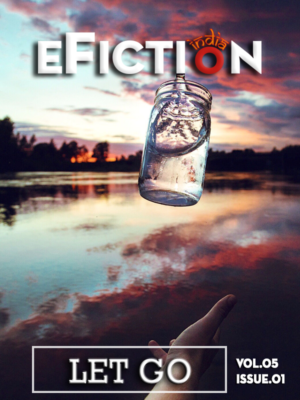 But where are all those stories going? 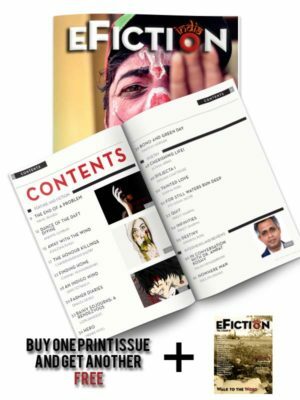 It would be a shame not to read the new voices that are coming out, streaming out even, every single Indian day on the calendar. 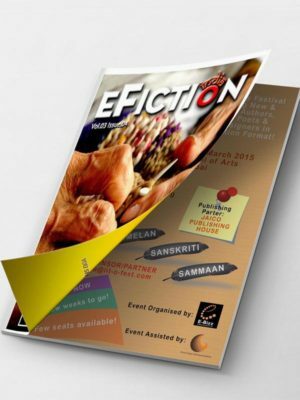 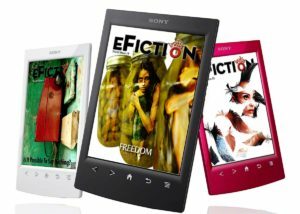 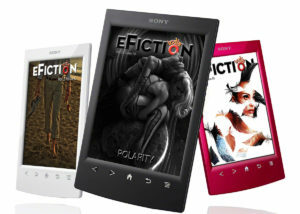 E-fiction offers stories that are very readable- with different shades of experience be it humour, romance or angst. 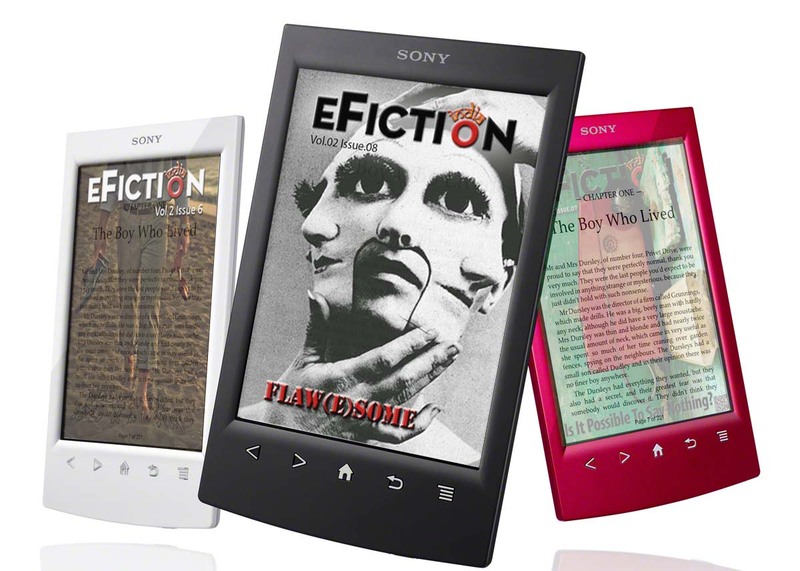 Poetry is not ignored either, in fact it is relished with some of the poems being turned into songs. 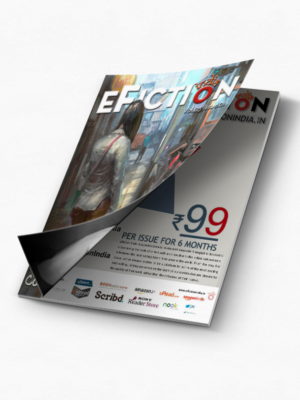 'Creativity counts no coins' is a feature that stayed with me once I read the magazine. 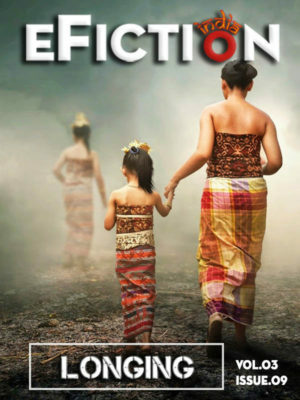 How necessary it is to give quality education if our children, our future, are to shine bright and tell us braver, better stories! 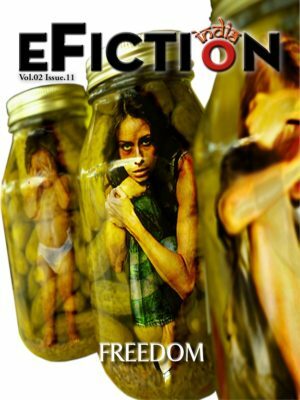 Look forward to more thought-provoking issues in the future!" 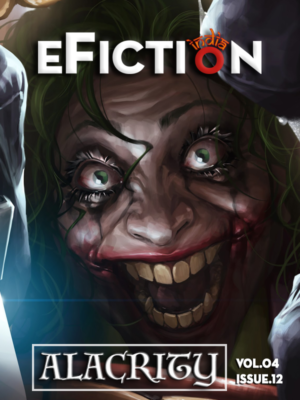 Also, let me congratulate you. 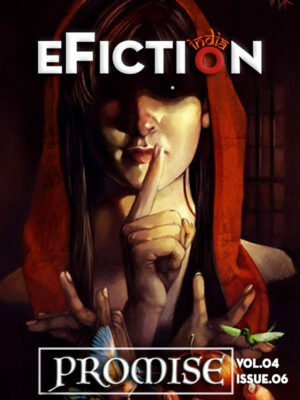 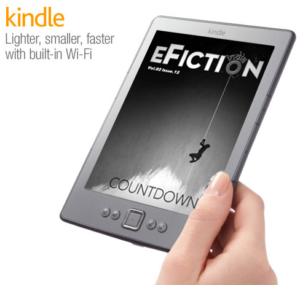 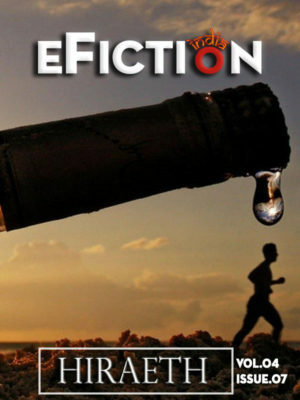 I’ve dipped into it [eFiction India]. 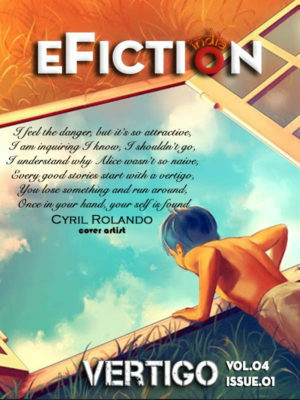 The quality of the writing is high. 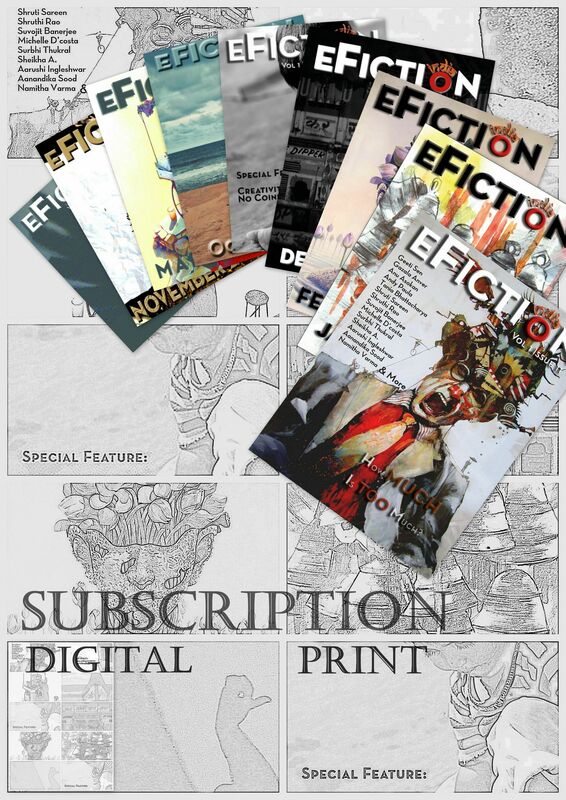 But the remarkable thing is that this is a new concept in e-zines: it is a sort of global franchise, a literary franchise. 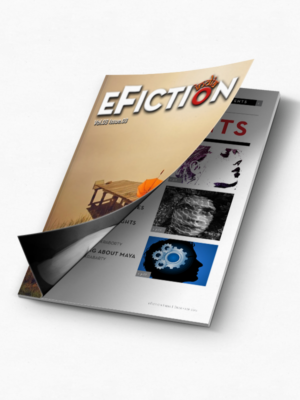 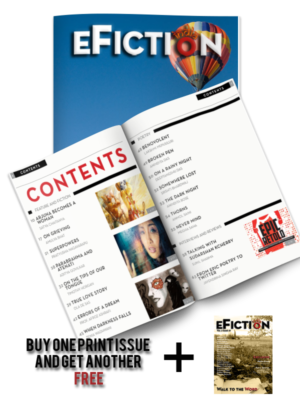 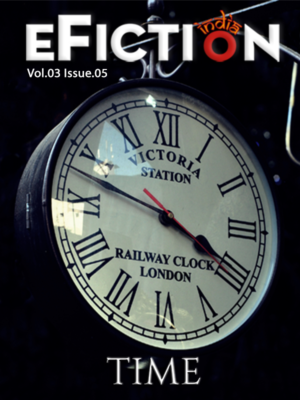 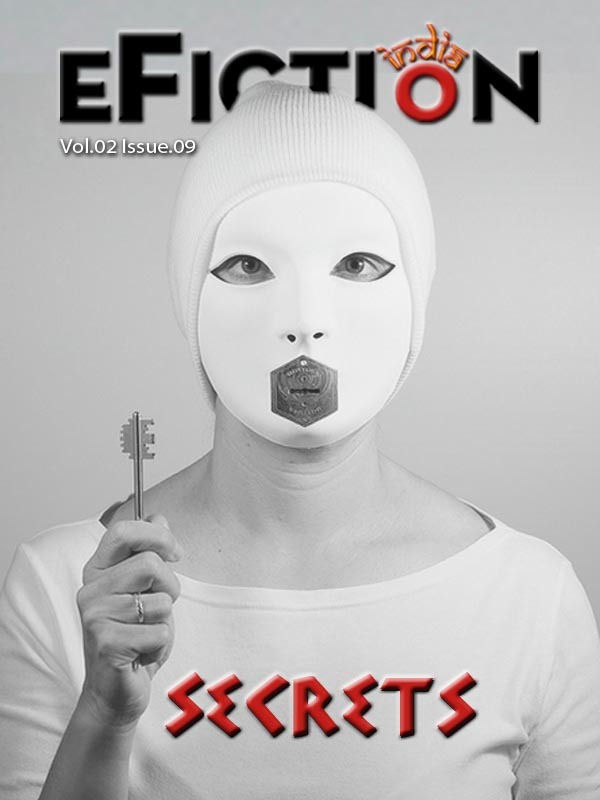 The parent efiction magazine farms out submissions to it member/editors in different parts of the world. 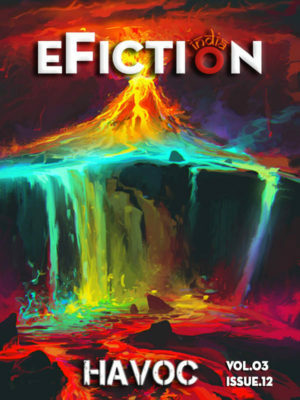 Another of the wonders of the internet age. 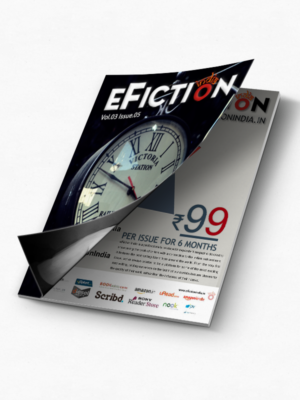 "Dear Nikhil Sharda : I always look forward to your informative editor's notes.I usually find editors notes boring in general because they are dry and always contain the expected.You put great effort into your editor's notes. 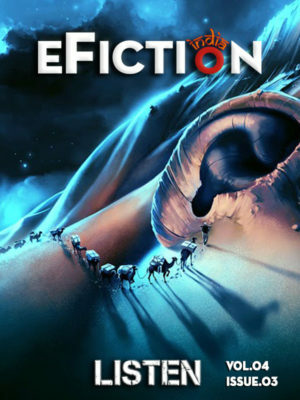 They are interesting and informative. 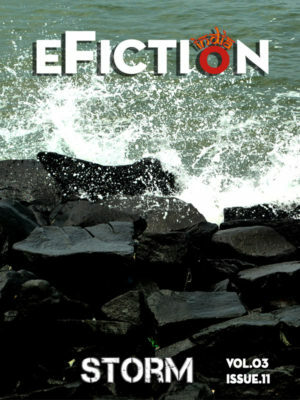 Keep it up.Great effort!!" 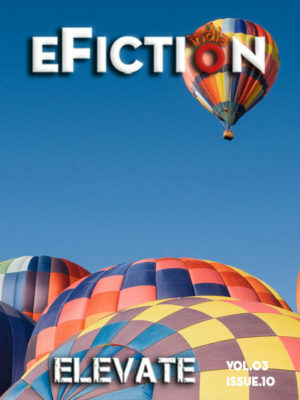 "The story fragment is excellent, makes me want to read more of it...perhaps that's what flash fiction is about....but i wish it had not ended so abruptly, could have been longer. 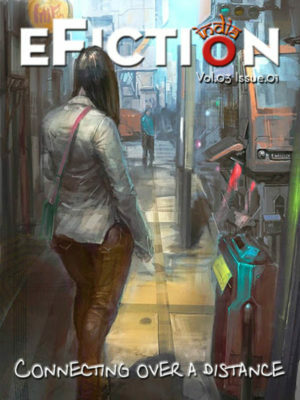 But very good use of words.You can develop it further, I feel."